The Company is presently producing PSC (Portland Slag Cement) conforming to IS:455, from both its Asansol & Patratu Plants. IS:1489 & OPC (Ordinary Portland Cement) conforming to IS:8112 from its Patratu Plant. 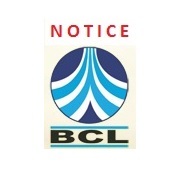 BURNPUR CEMENT LIMITED is one of the most reputed and largest integrated cement companies in eastern India with two units at Asansol, West Bengal and Patratu, Jharkhand. Error: Server configuration issue Please refer to our Error Message Reference. 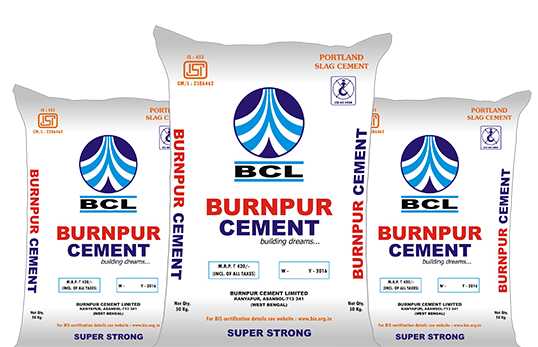 © Burnpur Cement Ltd. All rights reserved.